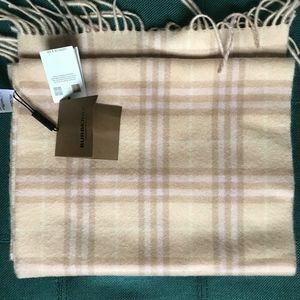 joanpt62 Hi, is this the regular size? 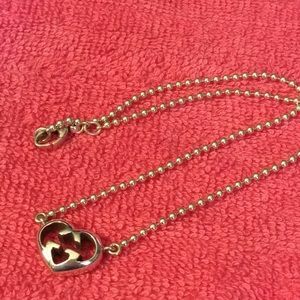 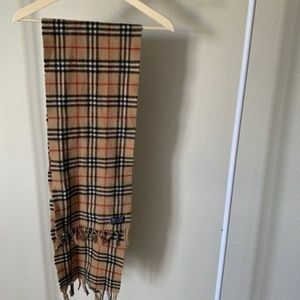 What's the condition? 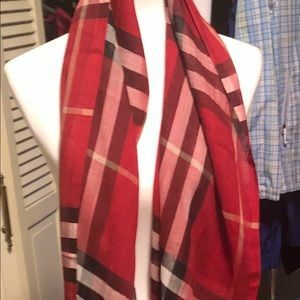 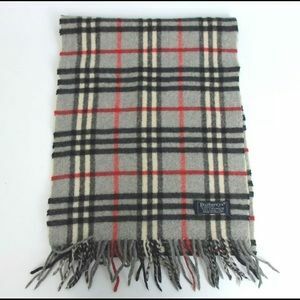 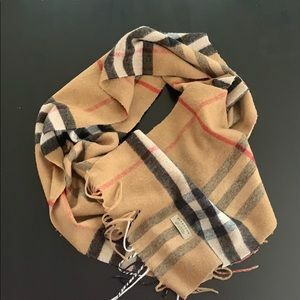 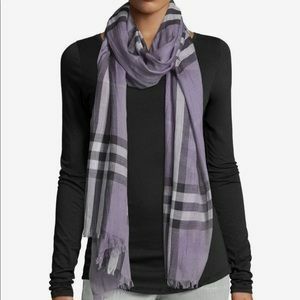 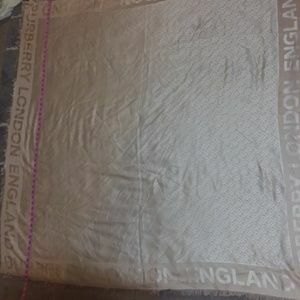 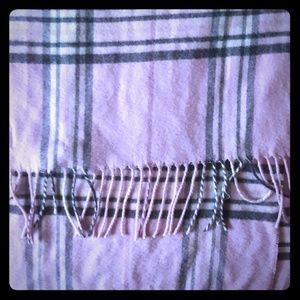 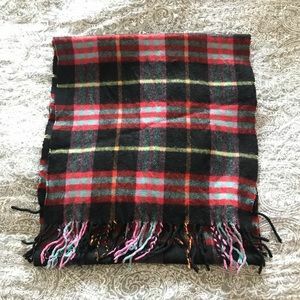 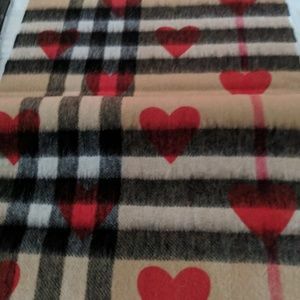 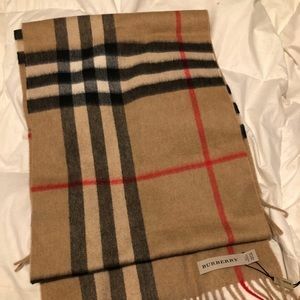 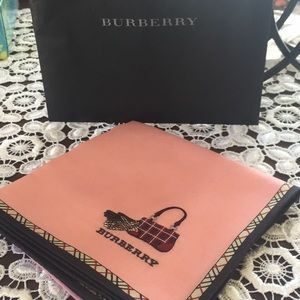 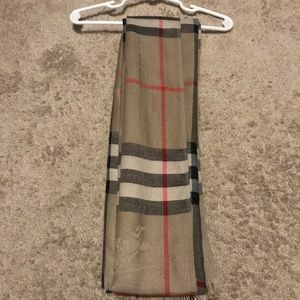 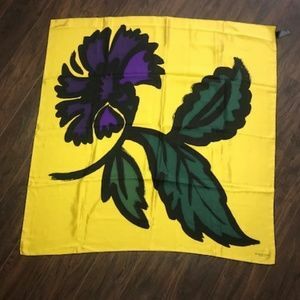 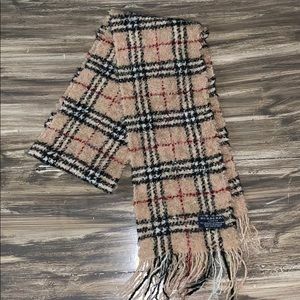 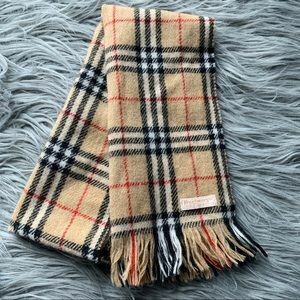 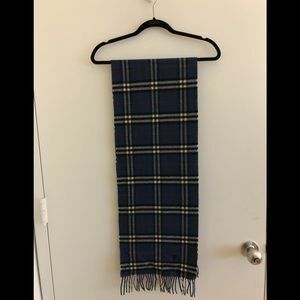 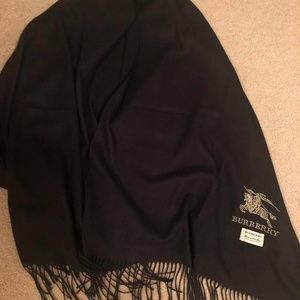 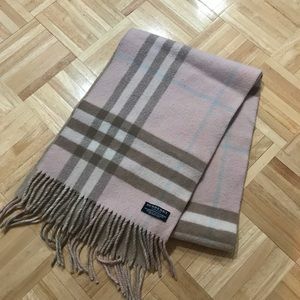 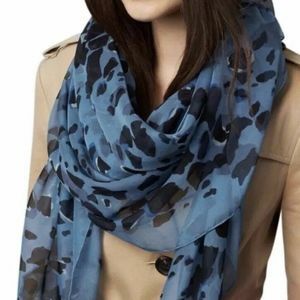 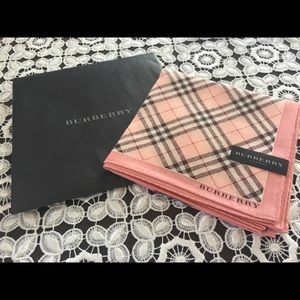 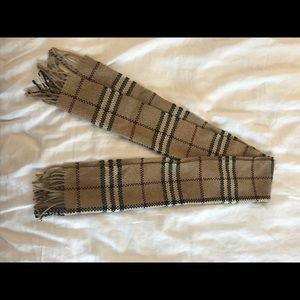 Burberry Cashmere Scarf. 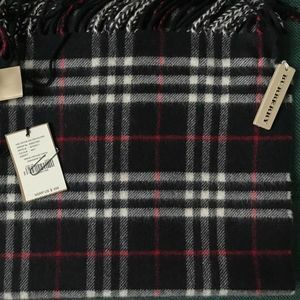 Authentic Excellent item.